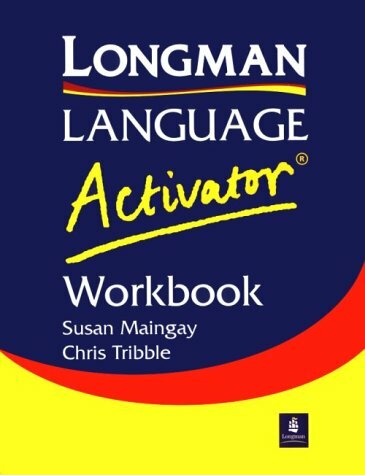 This workbook has been written especially for use with the Longman Language Activator and offers a full answer key, making it ideal for classroom or self-study. Special units have been written on exam preparation and vocabulary development and, therefore, it is useful for FCE practice. Last edited by deutsch3000; 07-21-2016 at 07:04 PM.